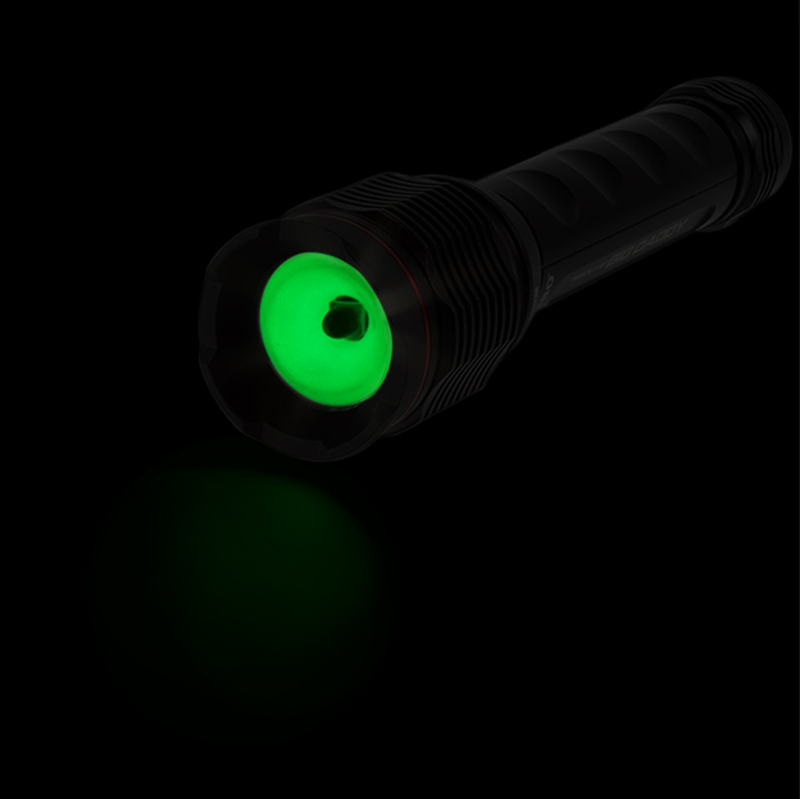 The REDLINE® BIG DADDY is NEBO's brightest LED flashlight yet. 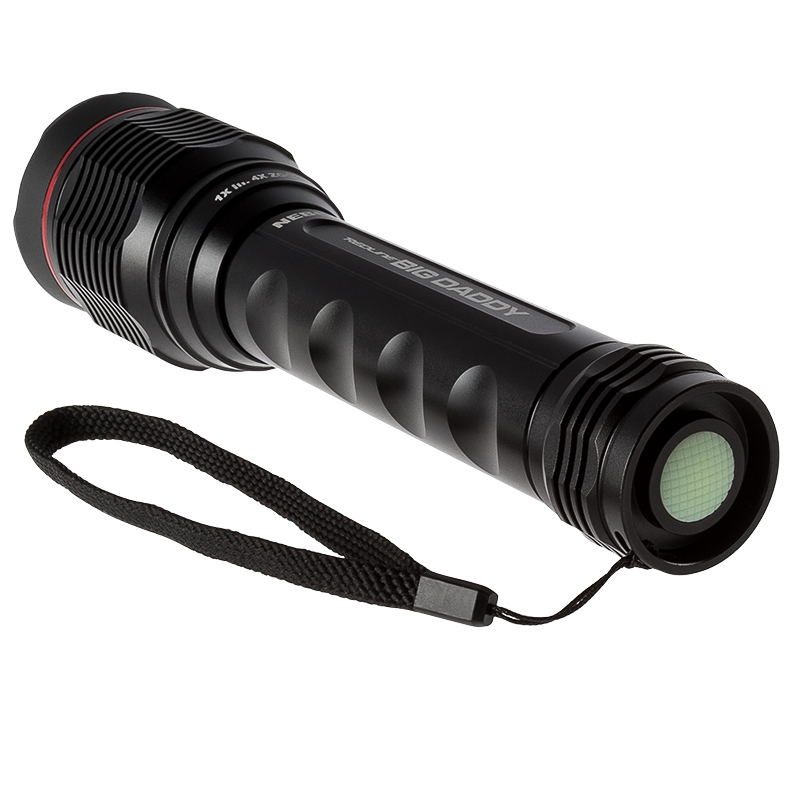 This versatile flashlight has 5 modes: high (2,000 lumens), medium (800 lumens), low (500 lumens), strobe (2,000 lumens), and beacon (2,000 Lumens). 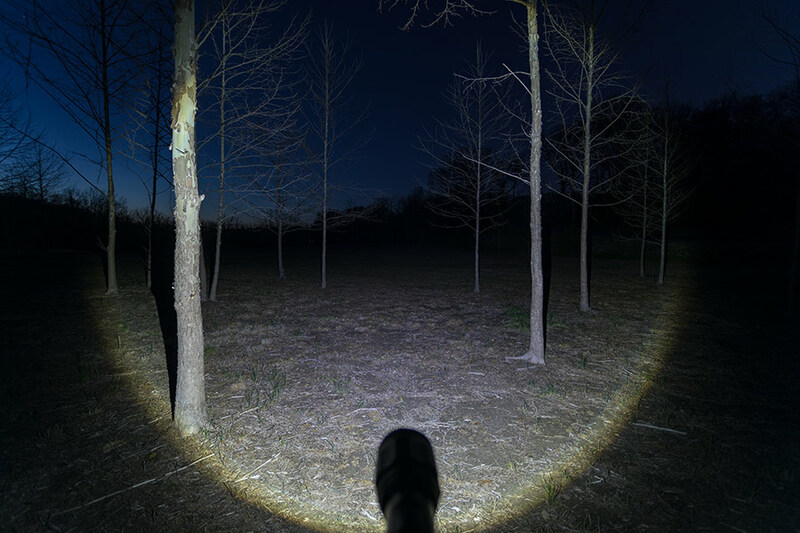 The Big Daddy LED flashlight has a convex lens and 4x adjustable zoom for wide flood lighting or narrow spot lighting. It's constructed of anodized aircraft grade aluminum and is completely waterproof (IPX7) as well as impact resistant. 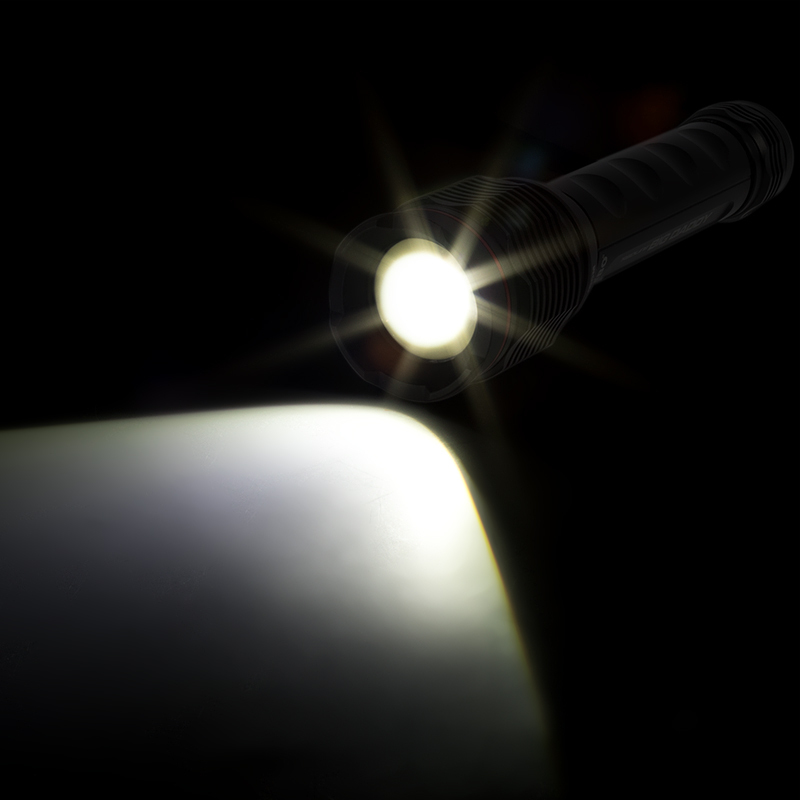 The sizable flashlight also has a rear-positioned, glow-in-the-dark on/off button and comes with a lanyard. Requires 9 AA batteries (included). 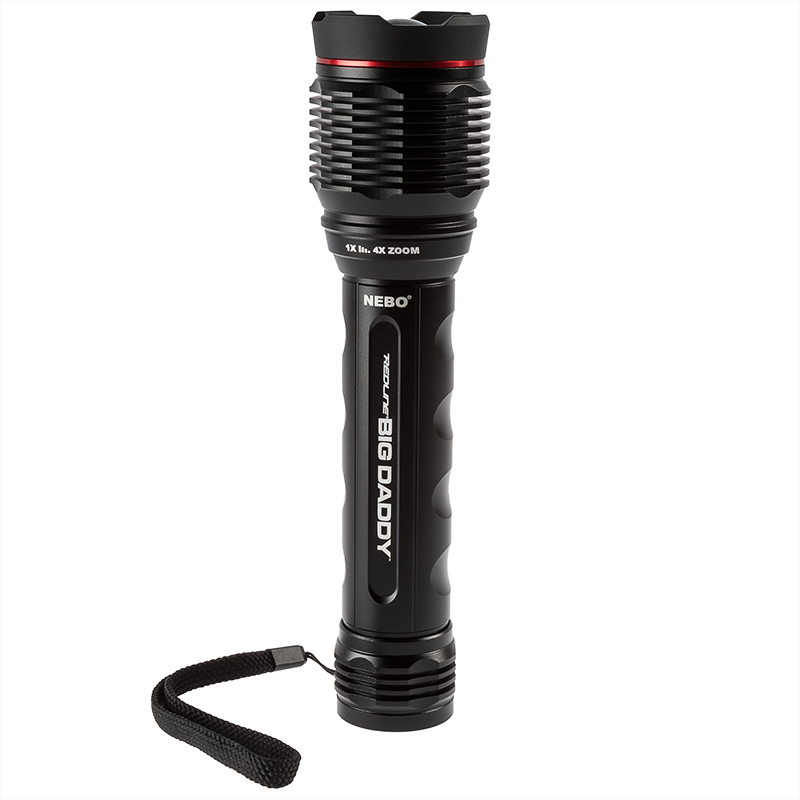 I was looking for a "semi-tactical" flashlight to keep in my work vehicle. I have a large Maglight that I had converted to LED.. it works, but it's cumbersome because it's so long. 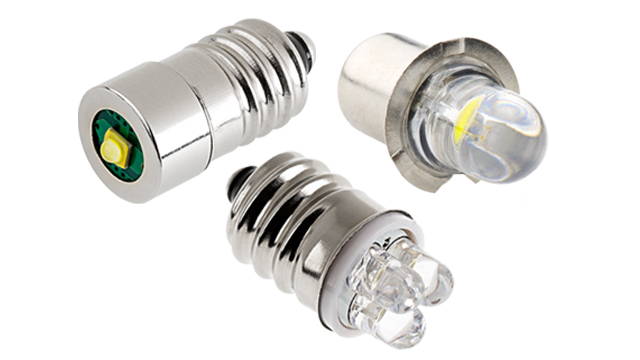 With the quickly evolving COB tech, this light looked like it would work well - I can still put it in a back pocket or work apron (or belt clip) without it getting too much in the way. When I first fired it up, the lens was "open wide" with a wide beam spread - holy sh*t! It's bright - almost scary bright in a small room. 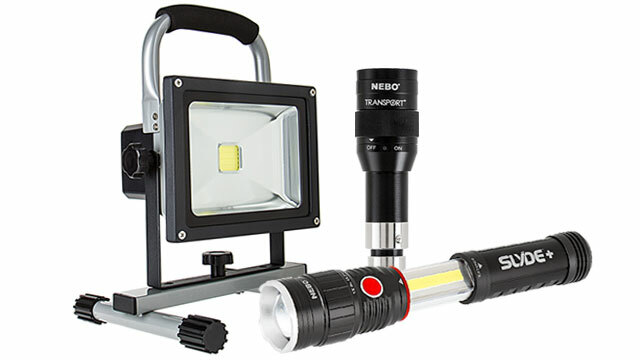 Easily will illuminate anything within 100' on a narrow spread. Great product! 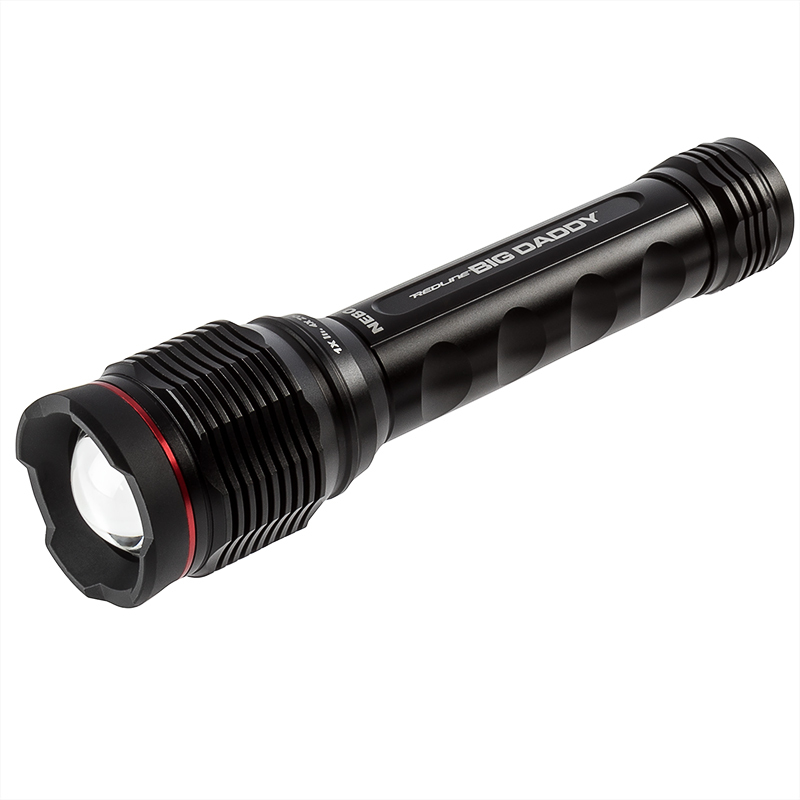 The best thing I can say about this flashlight is that after I got it, it was so bright that I immediately ordered another one. 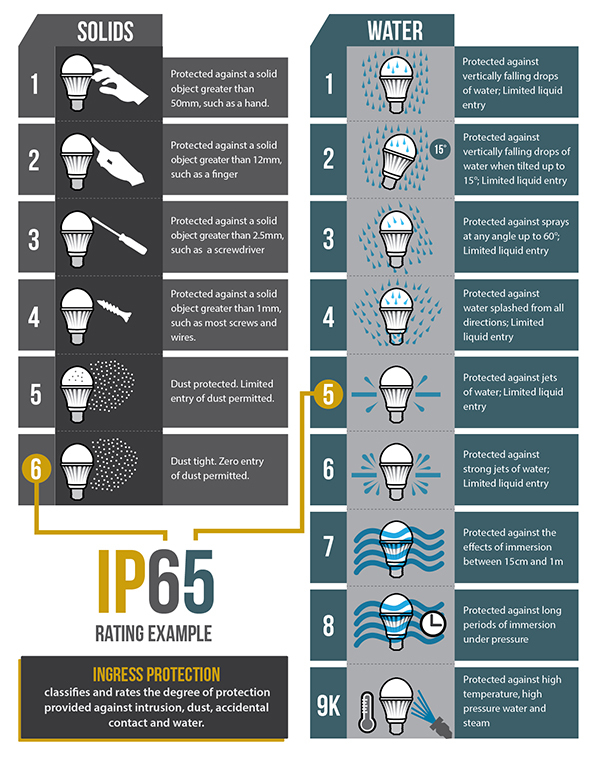 1 ) It uses only one led, as opposed to other 'bright' flashlights that use as many as 12 LEDs, and advertise that they have the same brightness. There is no comparison. If you have a dim LED, say 200 lumen, and put 12 of them together, you do not have 2400 lumen, but a volume of 200 lumen light. 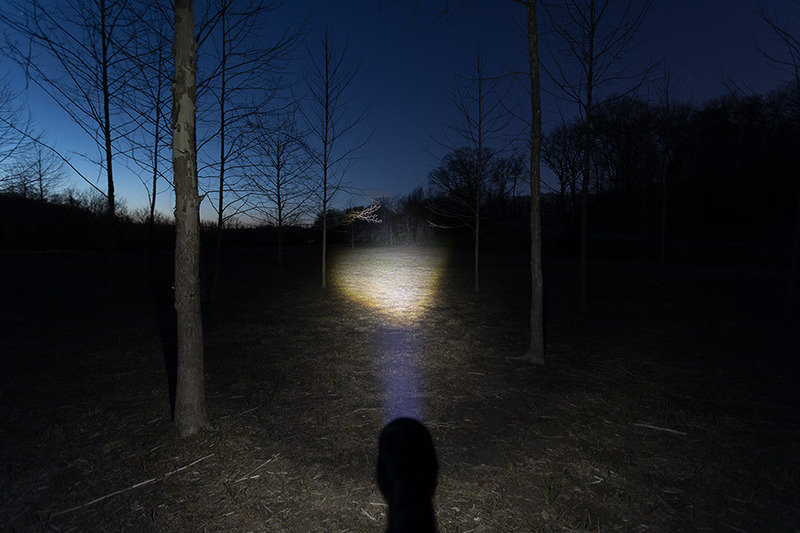 2) It uses 9 AA batteries, included, that can be replaced with rechargeable AA batteries, and the cost of using the flashlight drops to zero after the original investment. I found a package of 10 rechargeable AA batteries , 2800 mAh, with a charger for under $12.00 on the internet. 3) The overall quality is beautiful, with space age tolerances. A precision piece of machinery. You can feel this the most in the zoom. 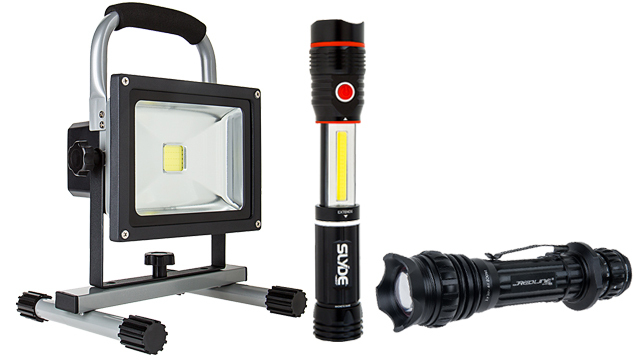 The LED is square, so the Zoom focus to a small square at minimum zoom to floodlight proportions at maximum zoom.